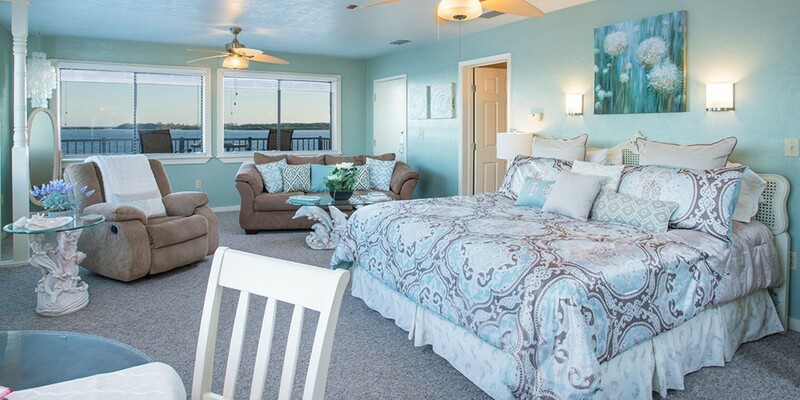 Southern comfort and hospitality -Florida-style- await you, the world-weary traveler. 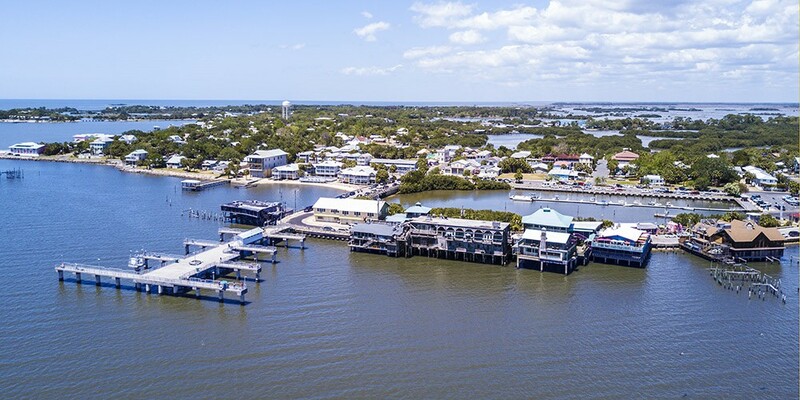 In the heart of this little island city of Cedar Key are the Harbour Master Suites. 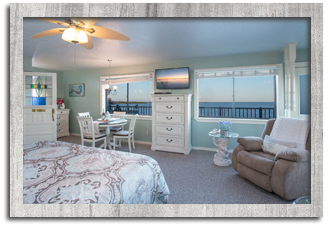 Nine individually-appointed accommodations will lure you to this premier location on Dock Street. 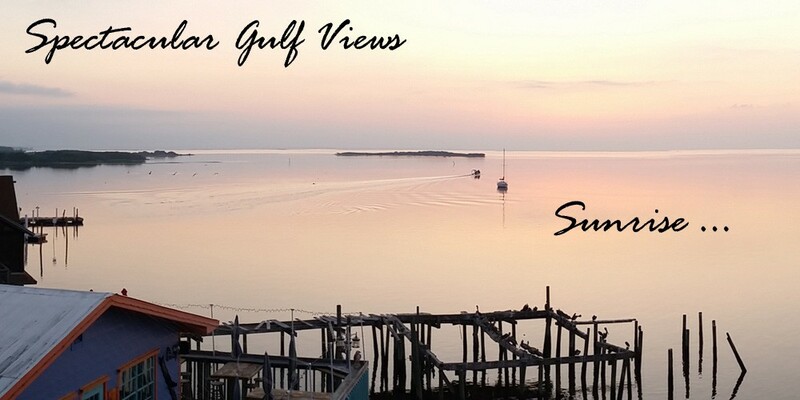 The views from this southernmost locale in Cedar Key cannot be duplicated. 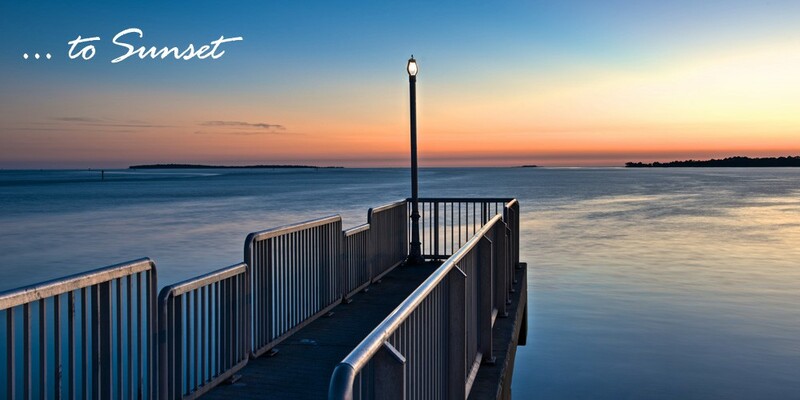 A kaleidoscope of radiant sunrises and sunsets delight all those who choose to accept our hospitality. 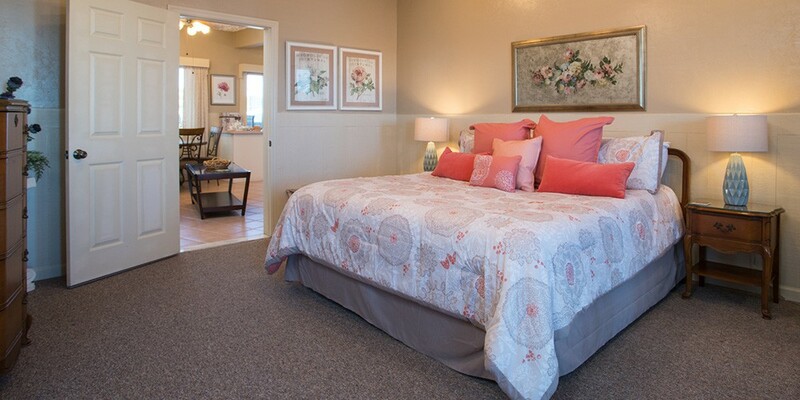 Screened porches and private balconies assure you of an idyllic haven in which to soothe and restore your soul. A courtyard garden surrounding a grand fountain adds to the ambiance of the experience. 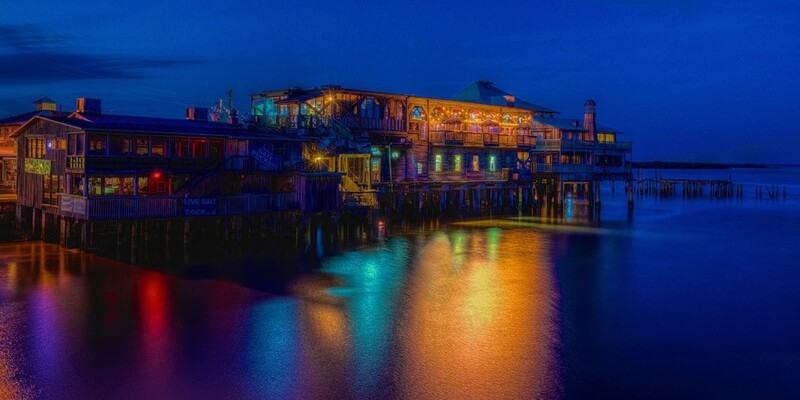 This complex, which includes our own quaint gift store, the Dilly Dally Gally, is anchored into bedrock and structured on pilings in the shore waters which are always fluctuating with the ever-changing tide. 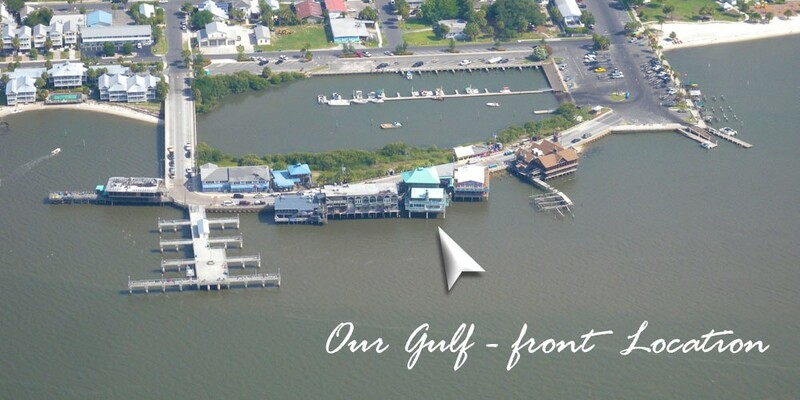 The Cedar Key city pier, recently completed, is within steps of our building. 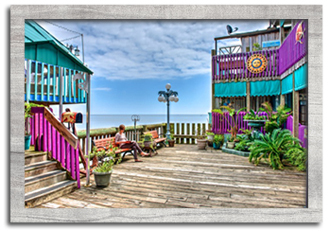 Many fine restaurants, the city marina and the picnic-friendly city beach and park are also close by. 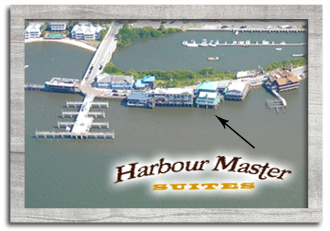 If you're looking for the finest in Cedar Key, Florida lodging, Harbour Master Suites is it! 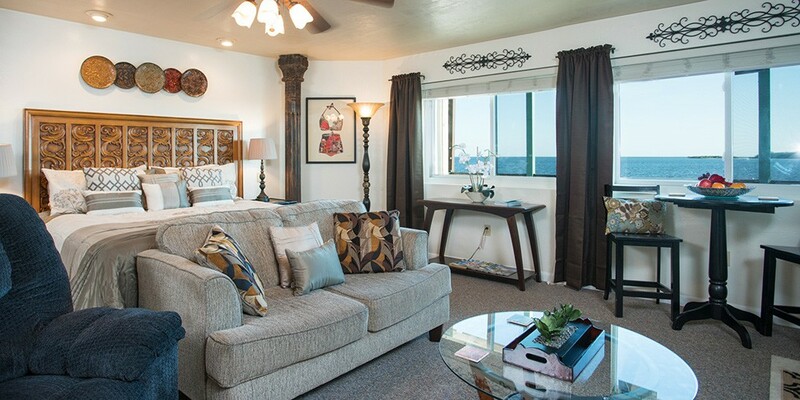 "The room and view were beautiful! Sunrise-Sunset! Goes without saying ‘God is awesome!’ We’ll be back!" 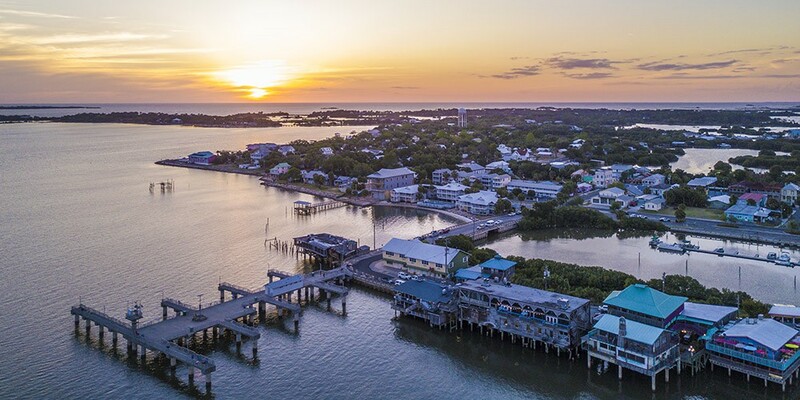 "We have stayed in rooms from West Quaddy Harbor, ME To Key West, FL, from the easternmost to the southernmost point in the U.S., but we have never experienced such breathtaking sunsets. 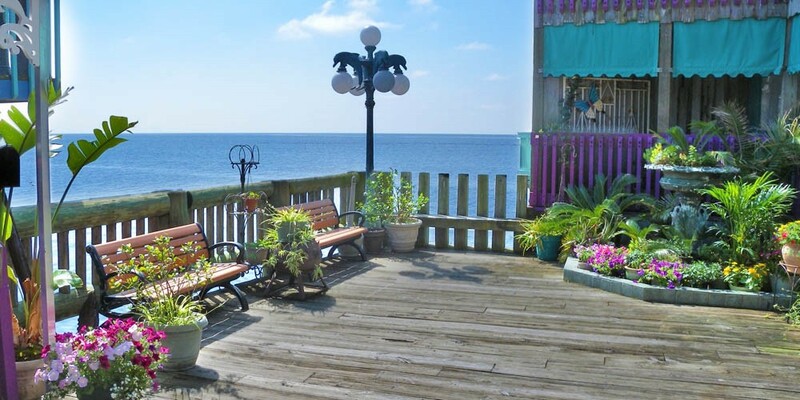 I could sit on the deck all day. 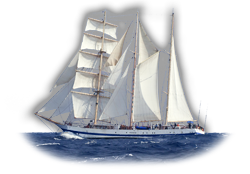 The scenery is never the same."